East to dispense and store labels. Can take all labels sold on this website. 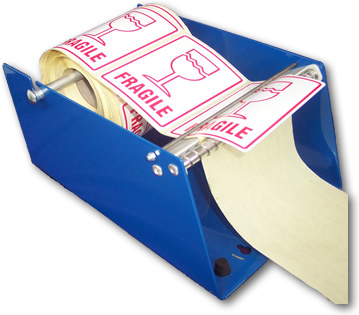 Separators are included so that up to three rolls of labels can be used at the same time (subject to a total width of 160mm).